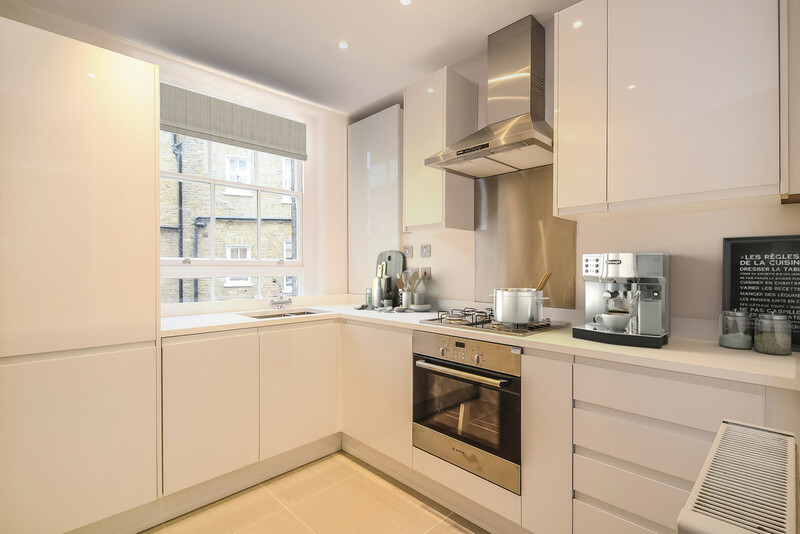 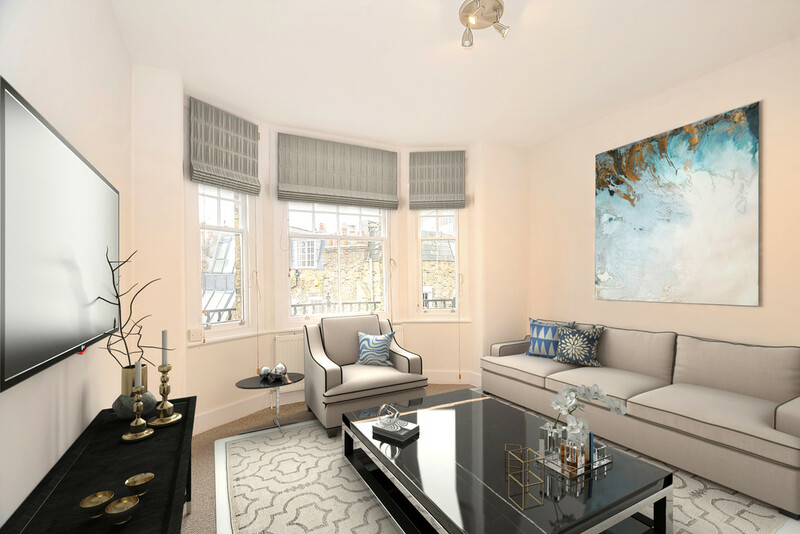 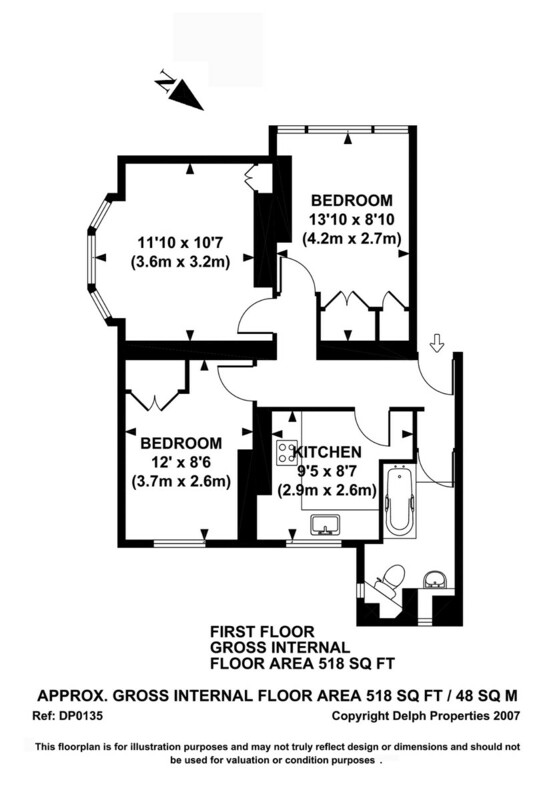 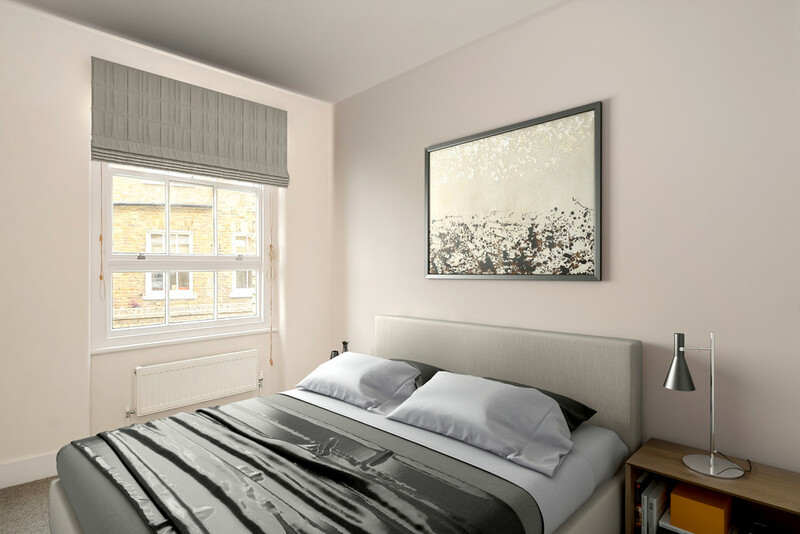 We have a wide selection of 1 bedroom apartments available in this popular development in Chelsea situated in a fabulous location on Walton Street near the local shops, eateries and transport links. 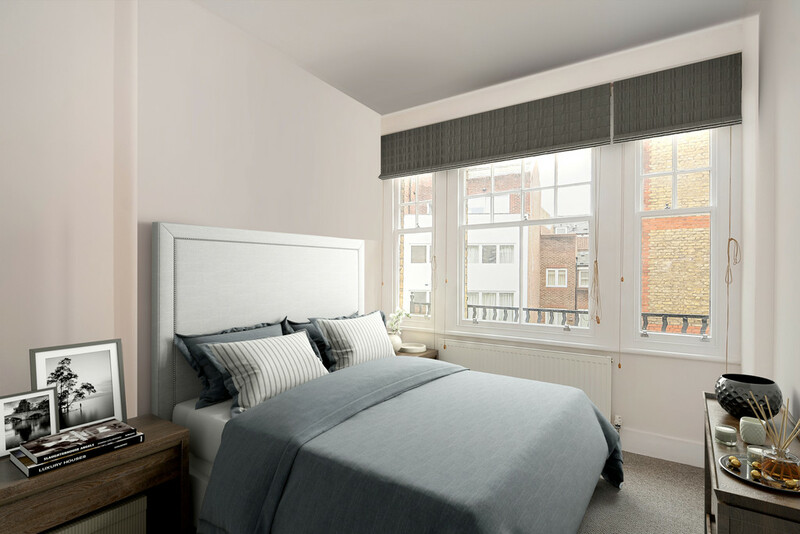 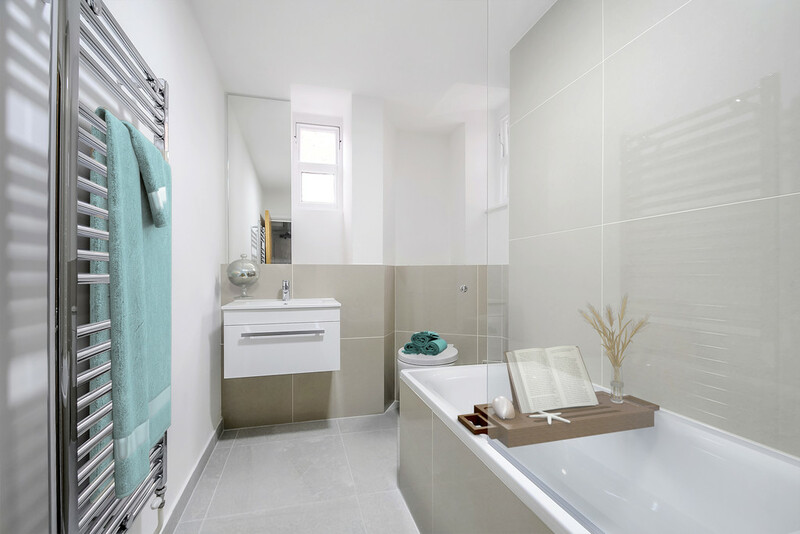 All apartments have been refurbished to a high standard throughout, with modern fixtures and fittings. 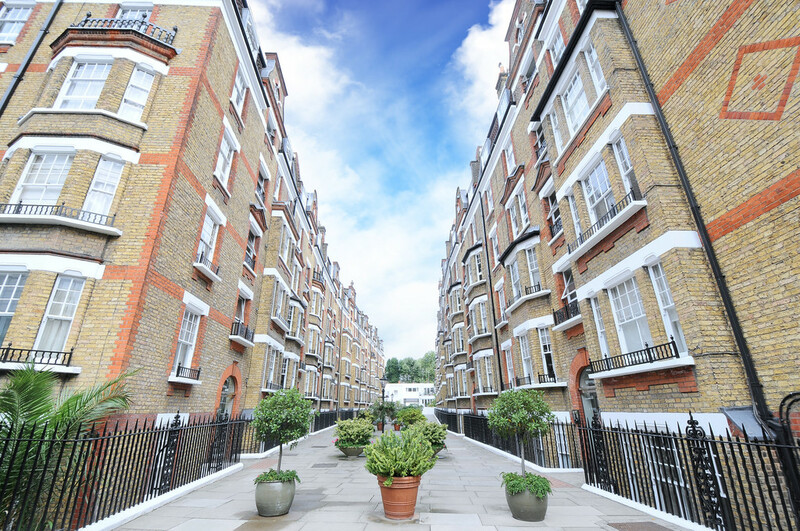 Some apartments benefit from outside space, and the building further benefits from a Porter on site.